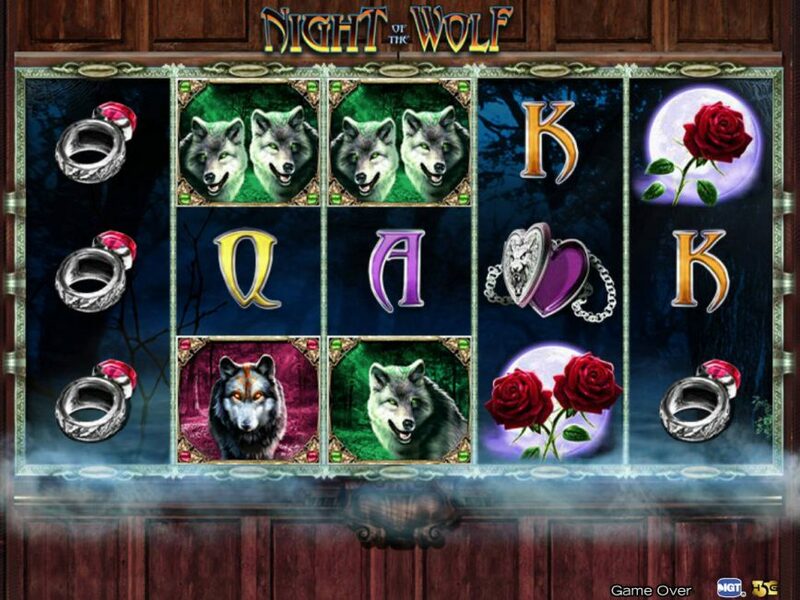 Now two werewolf protagonists will help you winning money through an online slot machine developed by the High 5 Games. 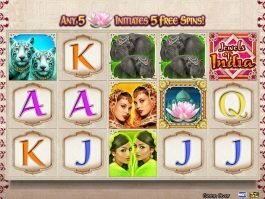 The 5-reel and 30-payline slot comes with huge opportunities of winning attractive cash prizes and you can reach your target with the help of its high valued symbols and lucrative features like Super Stakes, Night Wolf Wilds, and Free Games. 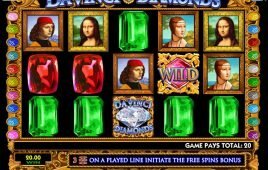 Wild is here to pay you highest in the game, as five of the symbol on reel 2-5 will trigger you the price of 1000x you line bet. 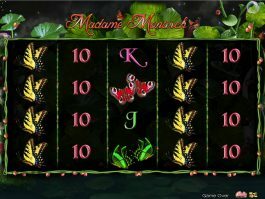 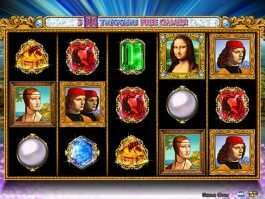 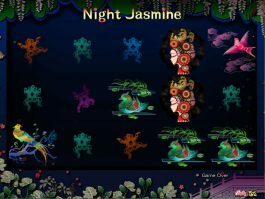 The red rose symbol will trigger the free games feature in this slot, as five or more roses on the screen will provide you up to 15 free games. 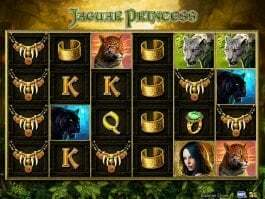 The Super Stacks feature will make the stacked symbols same to create more payout line and the opportunity of winning more money in this online casino slot.